GIFTS FOR MEN: THE BEST GIFTS FOR TECHIES | muted. The buying guide below is not just the best gifts for techies, but the best gifts for pretty much any guy on the planet. But if you have a techie as a friend then there is something on this list that will be perfect for them. We have something for everyone. If you want to get a tech gift under $50, we’ve got you covered. How about a tech gift for men who have everything? We’ve got you covered. How about gifts for Techies who spend a little too much time in front of their screens and need to get moving? We’ve got you covered. 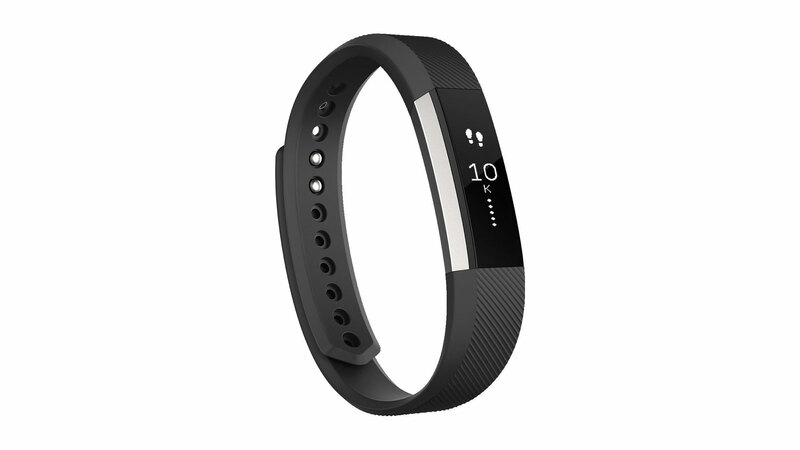 So without further ado our first gift for Techies is the Fitbit Alta fitness tracker. OK, if you have a lot of Techie friends, then you probably have a lot of friends who spend way too much time in front of a screen. The Fitbit Alta Fitness Tracker ($100) will help them get moving. The Alta tracks your all-day activity like steps, distance, calories burned, and active minutes. It even gives you credits for your workouts with automatic exercise recognition. Additional features include sleep tracking, a silent alarm for better waking. The Alta is sweat, rain, and splash proof. You can also wear it in the shower, but Fitbit suggests drying it afterward. Battery life is rated at 5 days. DJI creates platforms so that artists can create images they never thought possible. DJI Drones ($399) are that platform. DJI offers a multitude of Drones ranging from the inexpensive at $400 to over $1000, which for what they offer is still reasonable. 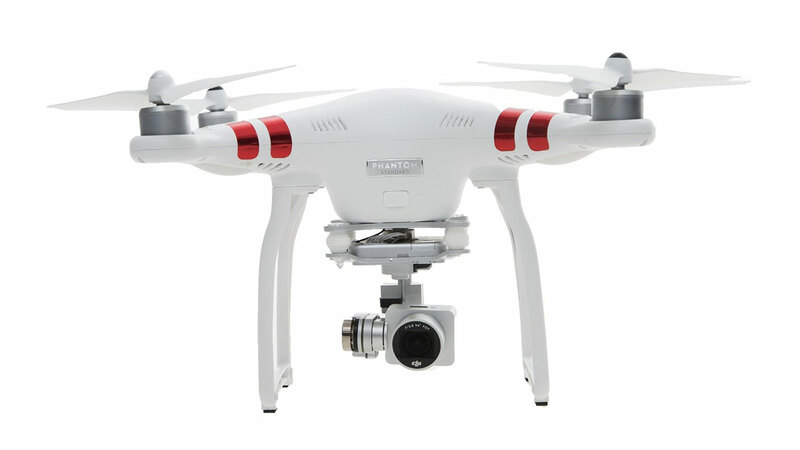 Their DJI Phantom Series offers 2.7K HD Video to 4K UHD video depending on the version that you get. Their brand new DJI Phantom 4 Quadcopter is there latest foray into compact drones. One of its main features is that the arms fold so it becomes about the size of a water bottle. Despite its small size it is one of DJI’s most sophisticated drones yet. It features a transmission system with a 4.3-mile range, 5 vision sensors, and a 4K camera stabilized by a 3-axis mechanical gimbal. And don’t worry about hitting any obstacles. It uses Flight Autonomy technology to sense obstacles up to 49ft away and allows the Mavic to bypass them or brake to hover. Because the Mavic is 1/16th the size of its Phantom counterparts it uses less juice during flight. It can be in the air for up to 27 minutes with a maximum flight distance of 8 miles. One of the best type of person for the Apple Watch Smartwatch ($269+) is for the athlete. The Apple watch contains a multitude of functions to track different activities from cycling, running, swimming, biking and even the elliptical. All you have to do is set your goals and get moving. The series 2 also has a GPS which allows you to leave you iPhone at home and still track your activities. A perfect gift for any athlete. 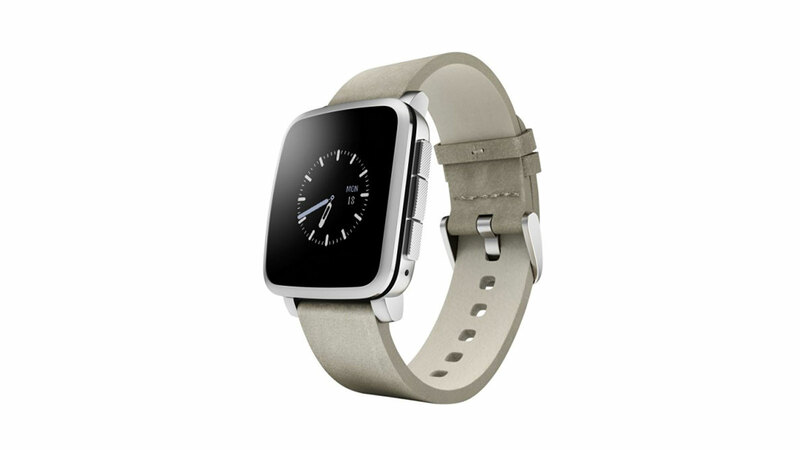 If you don’t feel like spending hundreds for the Apple Watch, then the Pebble Smartwatch ($80+) is a great option. 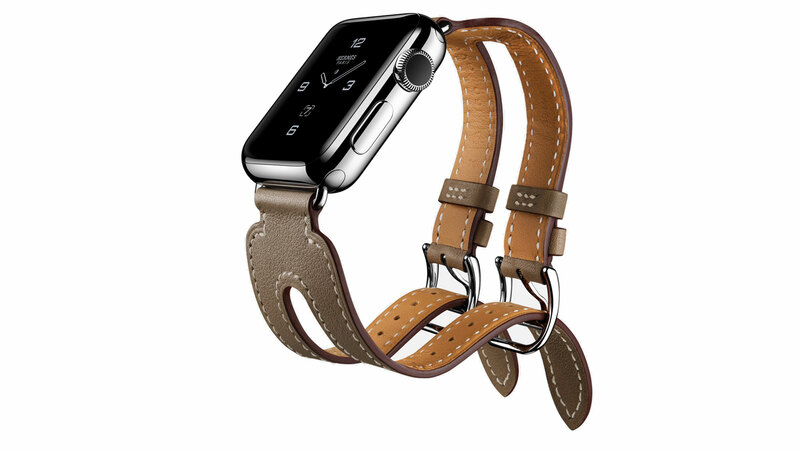 Fewer options than the Apple Watch but it still offers some nice functionality. It works with the iPhone 4S running iOS 8+ and above. The Pebble lets you get notifications like calendar events, text, and emails. It also has an activity and sleep tracker with daily reports and weekly insights. The great part is it’s water resistant to 30 meters and unlike the Apple Watches 24-hour battery life, the Pebbles battery will last up to 10 days. If you’re buying a gift for a friend who loves active sports, then they’ll surely want to capture all of the action in stunning HD quality video. The GoPro Action Camera ($129+) is just the piece of equipment they need. It captures stunning 1080p at 30 frames per second and 720p at 60 frames per second. It also includes time lapse and burst photos up to 5 fps. 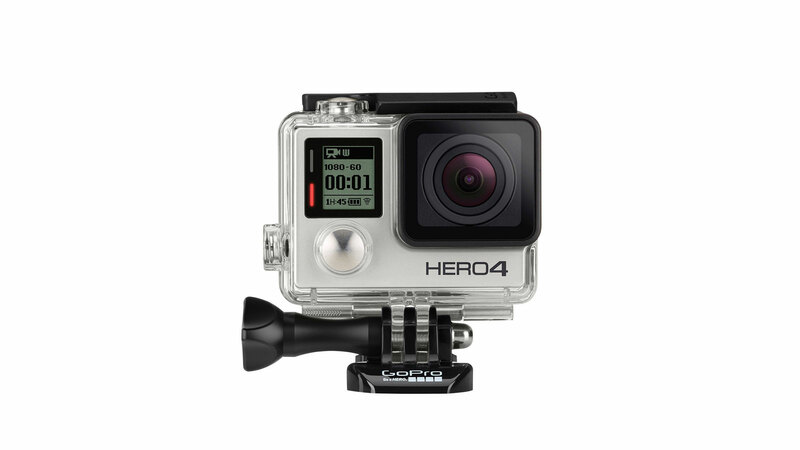 The GoPro has a built-in microphone and is waterproof to 40 meters (131-feet). Additional features include support for microSD cards up to 32GB. 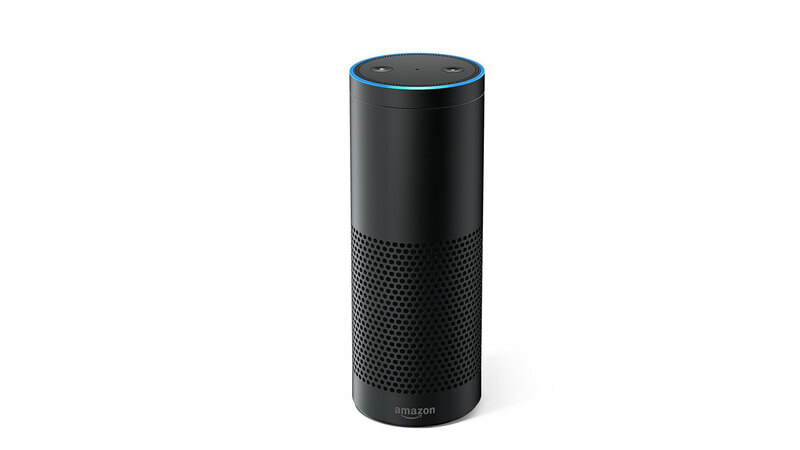 The Amazon Echo ($139) has brought the future of home automation to the present. The perfect gift for any techie. It can play music from your favorite streaming services including Amazon Music, Spotify, Pandora, iHeartRadio, and more just by using your voice. It will fill any room with immersive 360-degree Omni-directional audio. It not only plays music, but it’s also your own personal assistant. It can answer questions, read audiobooks, the news, traffic reports, weather and much more. As far as home automation it can currently control lights, thermostats, and Ecobee smart home devices. Amazon is always adding features. If you’re getting the Amazon Echo for your Tech then you might want to bundle it with the Nest Learning Thermostat ($200). The Nest Learning Thermostat works with Amazon’s virtual assistant, Alexa for voice control of your thermostat. But besides that, Nest will also save you money. 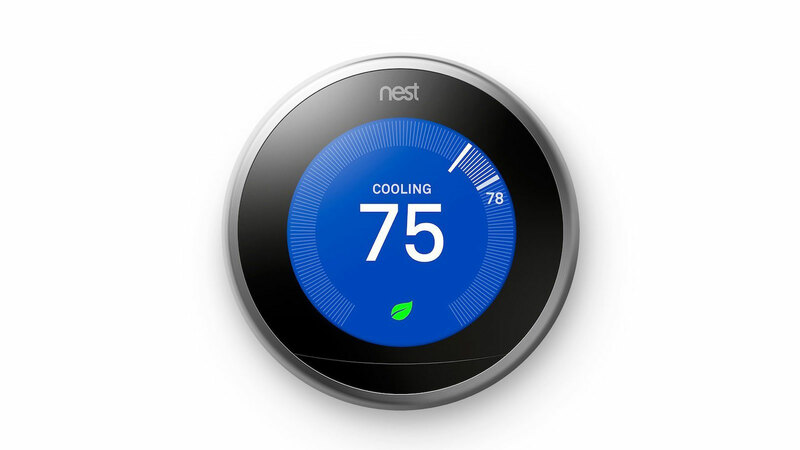 Nest learns the temperatures you like and programs itself in about a week. It automatically turns itself down when nobody’s home and is connected to your Wi-Fi so it can be controlled via your favorite phone or computer. 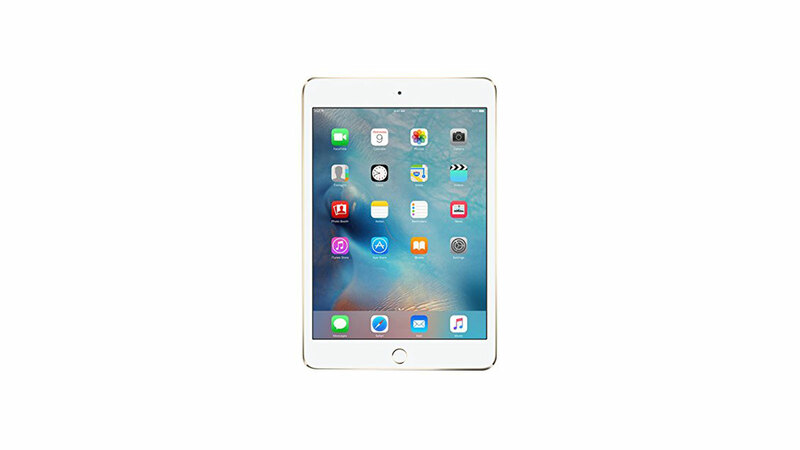 The latest iPad Mini Tablet ($245+) is 18% thinner (6.1 mm) than its predecessor and weighs in at just .65 pounds. Brains have also been upgraded, 30% faster with 60% faster graphics. The A8 chip with its second-generation 64-bit architecture can handle even the most demanding apps. Whether you’re editing video or browsing the web your experience will be smooth and seamless. Combine the iPad Mini Table with The Mod Table 3 portfolio and the Techie you’re buying for will be a happy camper. Any Techie worth his weight, will have a gaming system, but does he have two? Although most major labels make games for both consoles, usually Sony and Microsoft will only make games for their respective consoles. So to make sure your Techie friend gets the most coverage, give him the one he doesn’t have. Right now both consoles are going to run around $300, but the PlayStation 4 will have one little advantage, the PlayStation VR Headset, which we take a look at below. 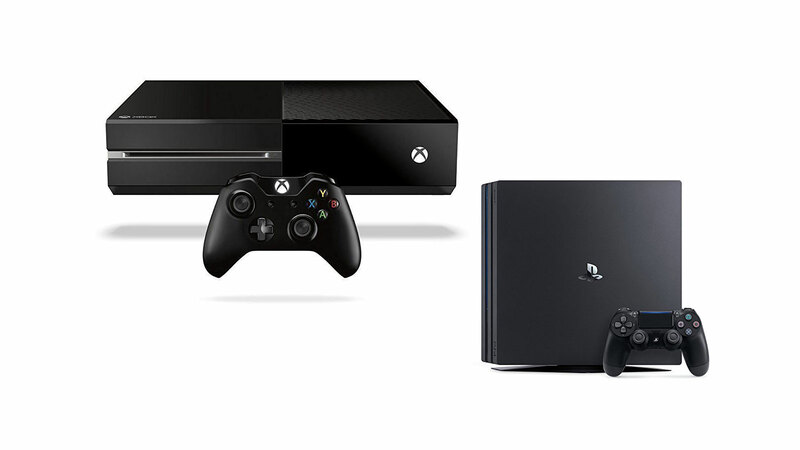 The Xbox One Gaming System ($300) and the Playstation 4 ($300) come in 500GB and 1TB versions with different gaming bundles. The latest and greatest consumer grade tech for the Techie in your life is virtual reality. There are currently three ways to get the virtual reality experience. The first is through your smartphone using a special headset like Google Cardboard or Samsung Gear VR. The headgear holds your phone whose screen is placed close to your eyes giving you a VR experience. The second type of Virtual Reality Gear is through a gaming system. Xbox doesn’t have one yet, but Playstation has the Playstation VR Headset ($399). Compared to the computer driven VR systems, it’s pretty easy to set up. No graphic drivers to install or compatibility issues to worry about. Just plug the PSVR’s external processing box into the PS4 via the USB, run a cable out to your TV, and plug the PS4 camera into the PS4 box. Everything is pretty easy to setup. The only thing to keep in mind is if you have your TV/Projector positioned away from the PS4 some of the cables may be too short. The third type of Virtual Reality Gear are Pc based and the provide the greatest VR experience but they are also the most expensive and the hardest to setup. The Oculus Rift Virtual Reality System ($799) Requires a PC these minimum specs: Graphics Card: GeForce GTX 970 or AMD Radeon R9 290 or better, CPU: Intel Core i5 4590 or greater, RAM: 8GB or more, Video port: HDMI 1.3, USB port: 2 USB 3.0 ports, and Windows 7 SP1 or newer. To setup, you need to plug in a USB camera and the headset to the USB ports, download the Oculus installer and run. The HTC Vive Virtual Reality System ($799) has pretty much the same specs and setup requirements, but it does differ in a couple of areas. The HTC Vive can use a DisplayPort instead of an HDMI port for the headset and it requires two tracking boxes set up diagonally in the room. They each require a power outlet. The tracking boxes give you the ability to play room scale games which is one of the bonuses for the Vive system. You will also need to install Steam. 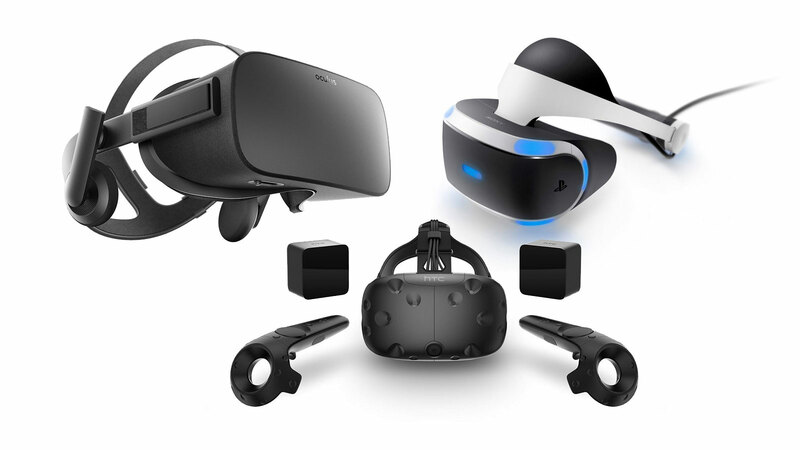 Whatever choice you make any Techie would love any of these VR systems as a gift. Gifts For Techies Under $50. 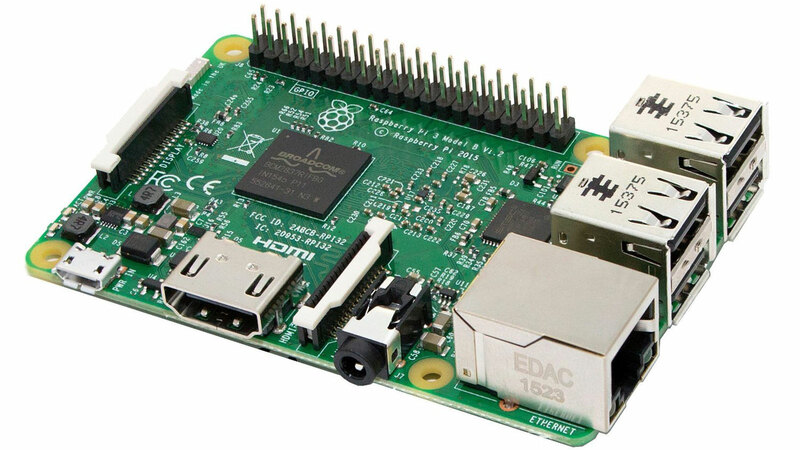 The Raspberry Pi ($36) is the most popular basic computing system ever and any Techie would love it for a gift. It is completely programmable and can perform a multitude of tasks. It can be turned into a media center, camera, or even a desktop computer. You can even wrap the Raspberry Pi board in a touchscreen case. The latest Raspberry Pi 3 features a Broadcom 64bit ARMv8 Quad Core Processor, 1GB RAM, Wifi, onboard Bluetooth, and 4 x 2.5 Amp USB ports. Most kits come with at least an 8GB memory card. If you’re buying a 3D printer for someone just getting into the tech, the MakerBot Replicator Mini+ ($999) is a great place to start. 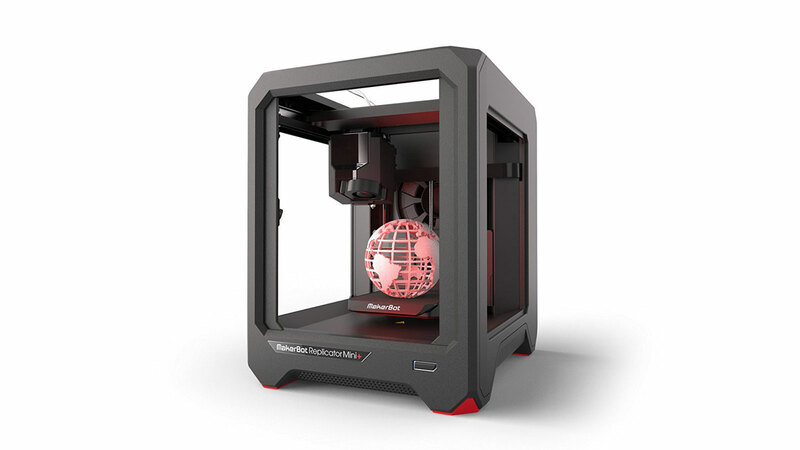 The MakerBot Replicator Mini+ is a simple and reliable desktop 3D printer. When you combine it with Makerbot’s wireless setup and connected workflow tools, the Mini+ makes desktop 3D printing easy for even those with little tech experience. The era of cord-cutting is quickly becoming a reality. Where streaming services take over from standard cable services. 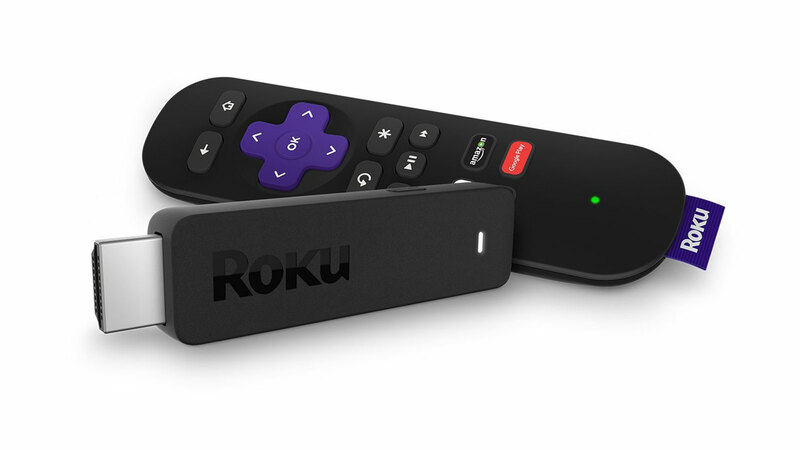 The Roku Streaming Stick ($35) allows you to watch free and paid video content via your internet service. Services you can get include Netflix, Amazon, Hulu, Sling TV, YouTube, and soon, Direct TV’s amazing $35 100 channel service. If you want a faster internet connection than WiFi can give you consider going to the Roku Premiere+ ($99) which comes with an ethernet port to give you the faster connection possible. If you have a Techie who is also a music or movie lover then they will love you for giving them an Energy 5.1 Take Classic Home Theater System ($549). 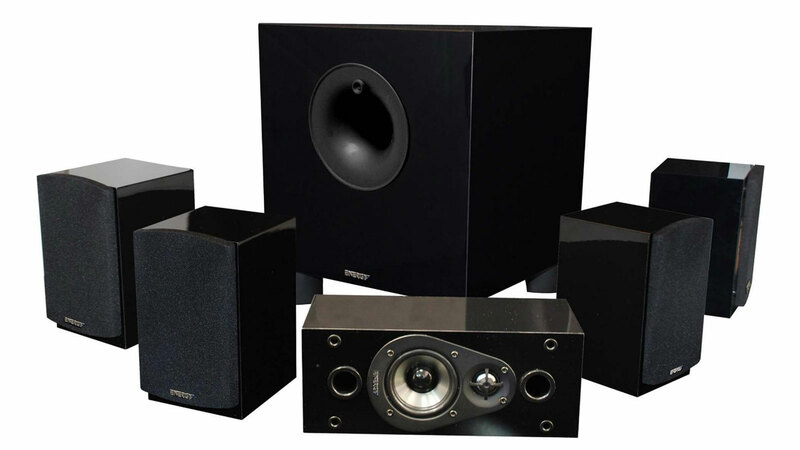 The Energy 5.1 are one of the highest rated small home theater systems. The kit comes with four satellite speakers in a glossy black, 1 energy center channel, and a 200-watt energy subwoofer with front firing port and 8″ driver. Even if your Techie has a full sized system in their main room, this system is small enough to fit in most bedrooms.